I sadly missed this year’s Meet the Manufacturer on the 24 and 25 May in London but over 5,000 people did not – going some way to show just how popular UK manufacturing and British-made brands continue to be. And, so it should be. By buying British you are spending your money where it matters – supporting skills and craftsmanship of the highest quality*. 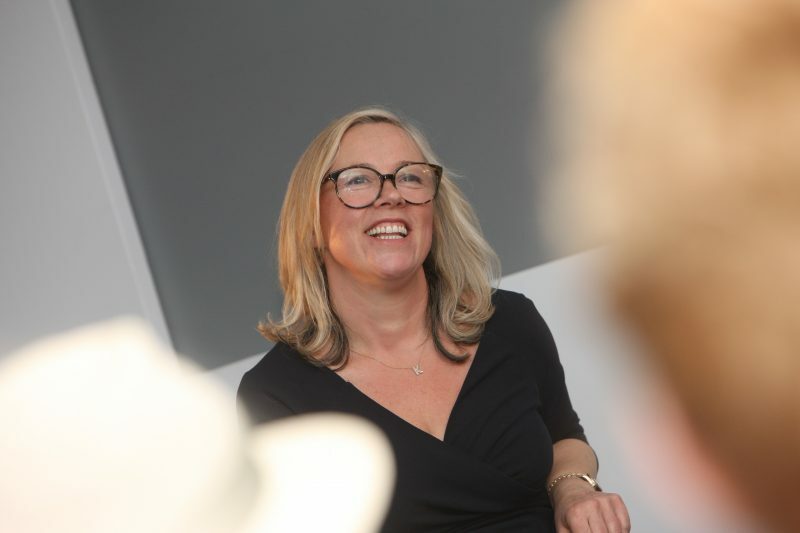 However, with Meet the Manufacturer aimed at bringing the best of British manufacturers together with buyers and designers looking to have their products made in Britain, it might not be the most obvious choice of a go-to event by a blogger like me. But I’m on a mission to be Well Fashioned, and attending the likes of Meet the Manufacturer has served as a great introduction to many womenswear brands I’ve previously never heard of, and those brands that ‘Make it British’ and make it well-made and ethically too. This year’s event was also a little bit different in that it included a carefully selected showcase of British-made brands on show, including Made in Scotland Elizabeth Martin Tweed, Carpet Bags and Yull Shoes, pictured above. I’ve heard really great things about Community Clothing especially their jeans, so hope to blog about them soon and try a pair on for size. So I might of missed out on this year’s Meet the Manufacturer, but don’t think I’ve missed out completely as I’ve been before and highly recommend and have spotted some great Made in Britain finds in the list of exhibitors. You’ll find me at the front the queue next year, to be sure. If you want to know more and find some great Made in Britain womenswear, then check out my growing Made in Britain fashion directory. 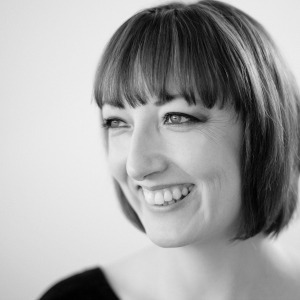 Kate Hills of Make it British and Meet the Manufacturer fame also has a fab directory of Make it British clothing and accessories, Still Made in Britain and its Still Made in Britain clothing listing and the Grey Fox for his UK-made menswear list. Yes, it’s menswear but only of the well-made kind and, of course, there is nothing to stop us Well Fashioned women wearing menswear too. *Now, I know, Made in Britain doesn’t always mean sustainable, and it is a very sad fact that sweatshops exist on our shores. My advice on the Well Fashioned front is to try and choose well. Choose those brands and makers that are ethically made and can tell you who made my clothes. Be part of the Fashion Revolution ‘be curious’ and always ask who made my clothes? 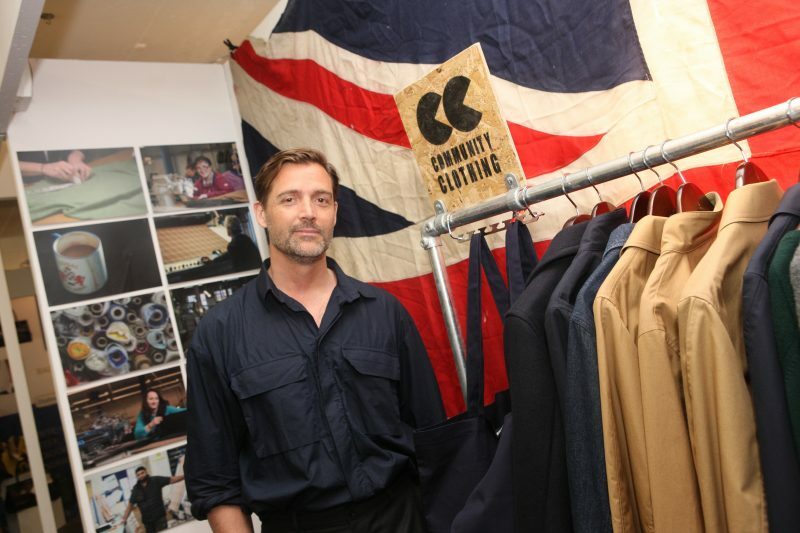 Photos of Kate Hills and Patrick Grant courtesy of Meet the Manufacturer and Make it British.